3. AVOIDING PERMITS – Many homeowners neglect doing their research to find out what they need permits for. 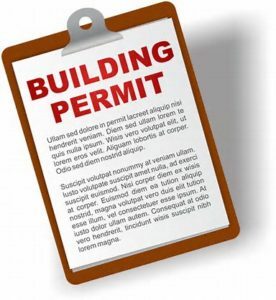 Before you ever begin a project check with your local building department to find out what permits you will need for your project. If you don’t get a permit and something goes terribly wrong due to bad workmanship your homeowner’s insurance will not cover you.